Rest assured you will be taught by a competent, fully qualified, professional. Your teacher will be a member of the Federation of Antenatal Educators. FEDANT regulates Antenatal Educators, Breastfeeding Counsellors and Doulas in the UK. If an appointment has left you with more worries than excitement you can be rest assured in knowing that there is an experienced professional available to talk it through with. Every individual course come complete with ongoing phone support for complete peace of mind. 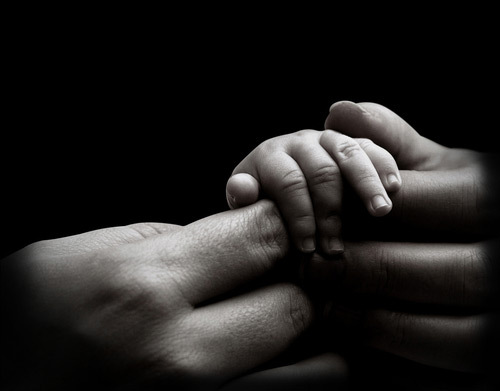 We will always be available when you need us, throughout your pregnancy and into parenthood. All our courses come complete with ongoing Email and SMS support for peace of mind when questions and queries arise. From the moment you book, until after your baby is born. Proven deep relaxation and breathing techniques for pregnancy and birth. Help take some of the pressure off mums back… Literally! 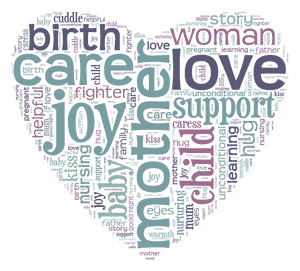 Our Mummy Mothering sessions are about you, because by supporting you, we help support your baby and your family unit. They are exclusively available to Small Acorn Family Members only. These sessions help build upon everything you will have already learnt and offer practical, as well as emotional support. They completely revolve around you, covering everything from breastfeeding and baby wearing to sleep and socialising.